After our last, armada like international lineup in Toldi, here's Moscow's one and only Lipelis for you. The russian ambassador of genre blending caught some people's heart with a set in Lente Kabinet, tracks featuring children choir, or simply as slavic Young Marco - and some will definitely learn and remember him after his first appearance in Budapest. 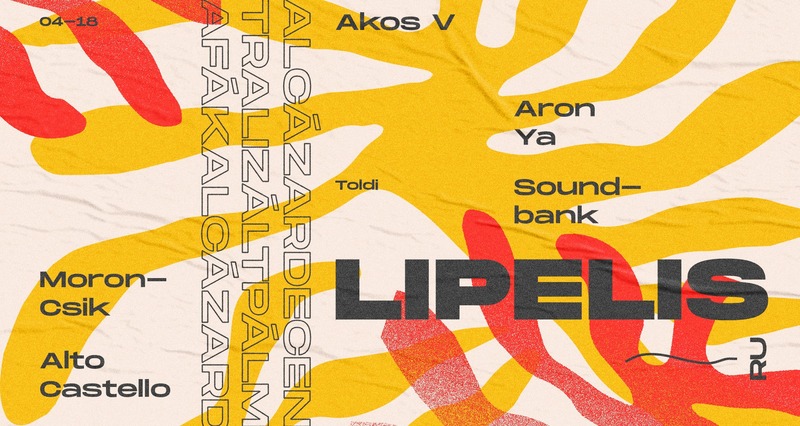 Your host for the night will be the Decentralizált Pálmafák crew, Aron Ya, and Budapest's latest cosmic stronghold Alto Castello.